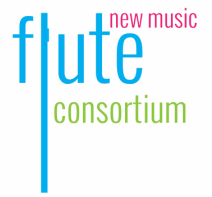 The 2014 Flute New Music Consortium Composition Competition received over 275 scores from all over the country and around the world. We are thrilled to announce our winners! FNMC MEMBERS: If your favorite finalist wasn't a winner, don't worry! Contact information for each of the final round composers is available via our password protected page. 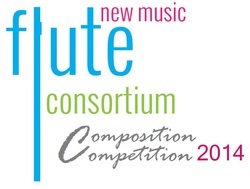 Please update FNMC (and the composers) in advance of any FNMC finalist work performances so we can include your performance here.